An Atlantic City man is in jail after he allegedly stabbed another man with scissors during a fight Sunday night. Officers George Mancuso and Robert Reynolds responded to a stabbing just after 7 p.m. at an apartment in the 1700 block of Arctic Avenue, Sgt. Kevin Fair said. When officers arrived the suspect, Musa Whitted, and the 28-year-old victim were fighting in the hallway. Whitted ran down a stairwell when the officers arrived, with the victim chasing after him, according to the report. The officers caught up to the men and found Whitted holding scissors. He allegedly refused officers’ orders to drop them. Eventually, they convinced Whitted to drop the scissors, and he was arrested without incident, Fair said. He also had about four grams of marijuana, police said. The victim, whose name was not released, sustained several lacerations and was taken to AtlantiCare Regional Medical Center’s City Campus for treatment. 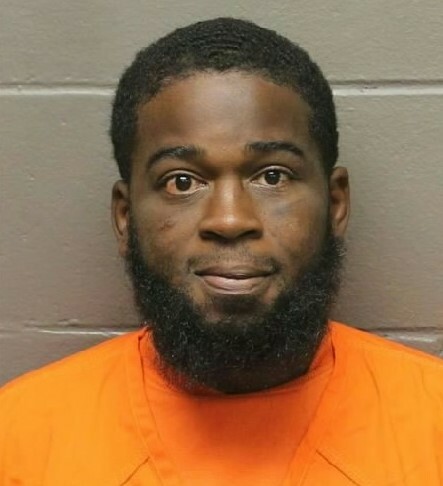 Whitted, 35, is in the Atlantic County Justice Facility on charges ofaggravated assault, unlawful possession of a weapon, possession of a weapon for an unlawful purpose, obstruction of justice, resisting arrest and possession of a controlled dangerous substance. PrevPreviousWas gag too late to avoid tainting pool in Augello jury selection?